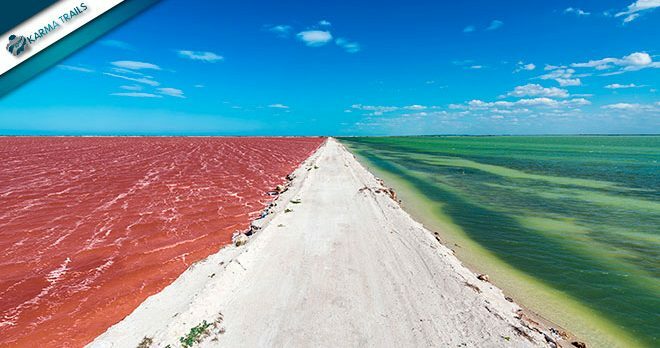 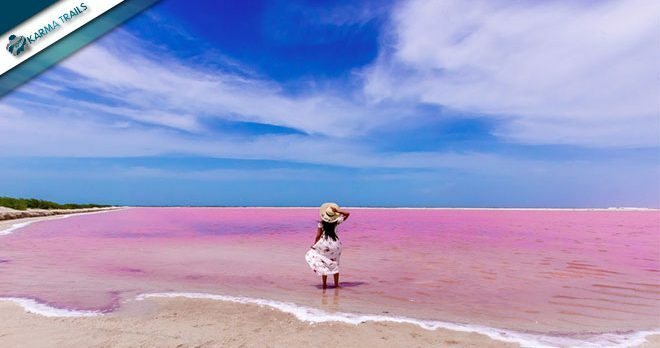 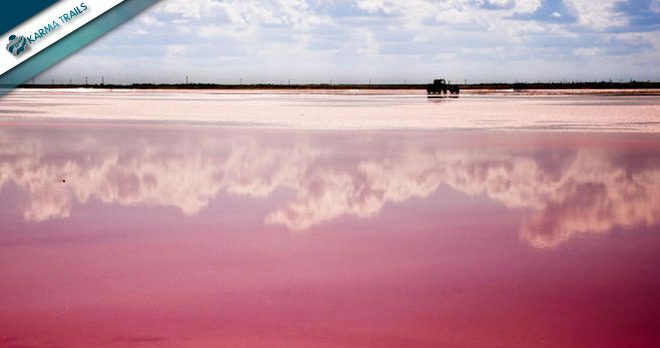 A whole day dedicated to nature, beginning with the visit of Las Coloradas, also known as “the pink sea of Yucatan”. 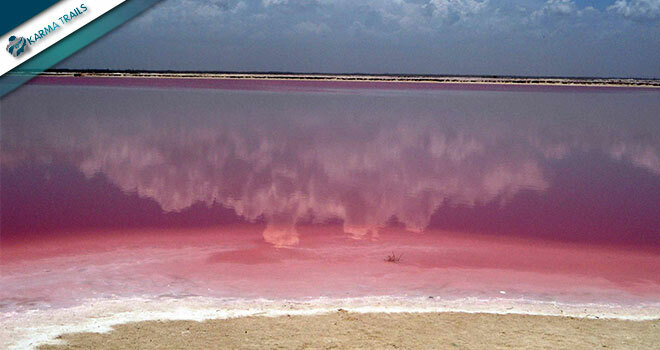 The color of the water is due to the high concentration of salt that has the bottom, which makes it a real show. 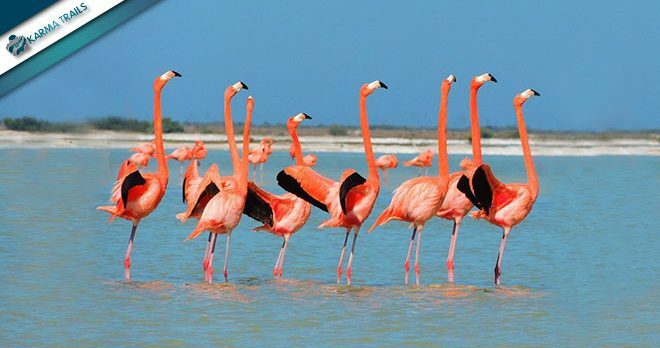 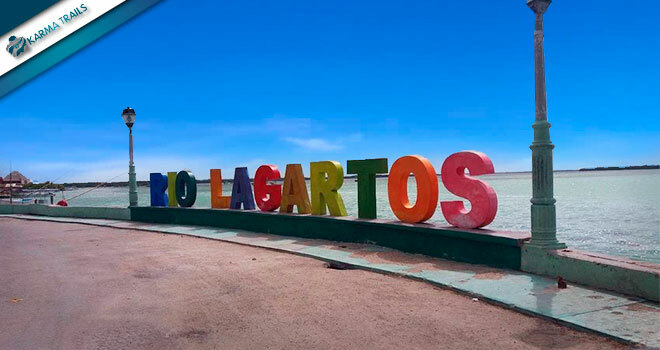 Afterword we will move to the village of Rio Lagartos, located on the edge of a mysterious lagoon, also known as “the sanctuary of the pink flamingo”. 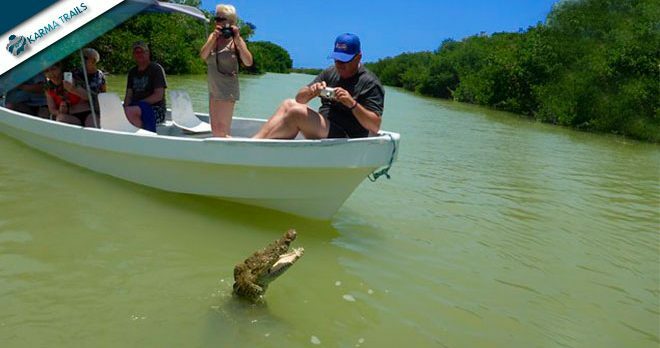 Here lives more than 320 species of birds, between the mangroves that are the natural scenography of the place. 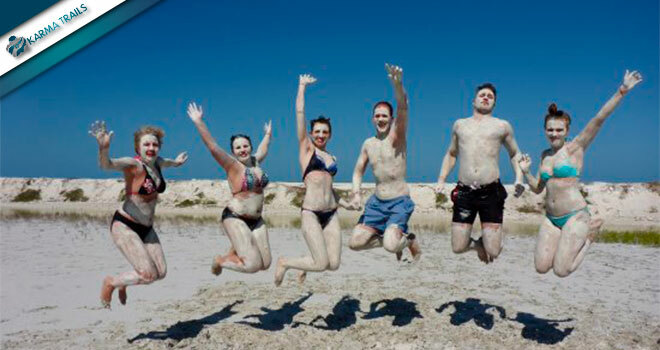 Stop at the Salinas and free time to take a natural mud bath.